It’s my first time reading Patrick Ness’ book and I have to admit that I have high expectations because I’ve been hearing nothing but good things about his books. I’m still on page 32 and I can say that it’s a bit slow but the introduction is intriguing. I’m hoping to finish this book in the next two days so goodluck for me. 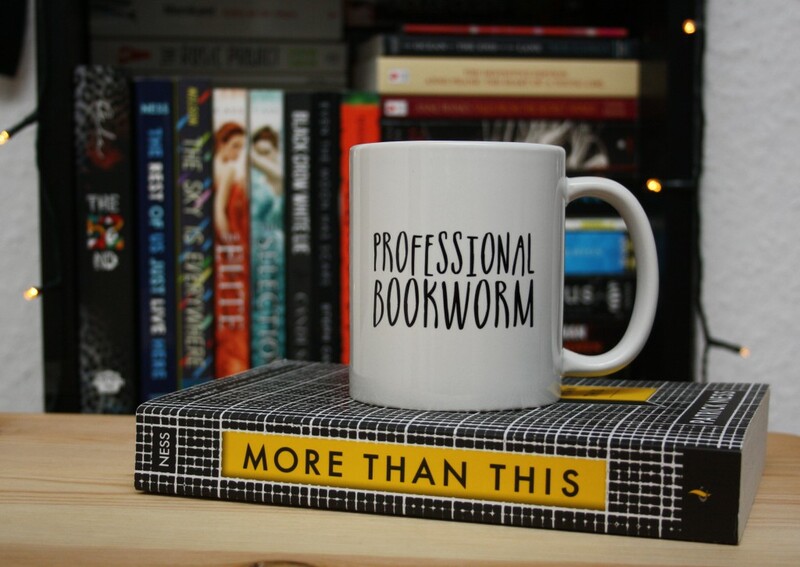 Also, I bought the cool “Professional Bookworm” mug above from Bookwormboutique. Go check their shop for awesome bookish merch.